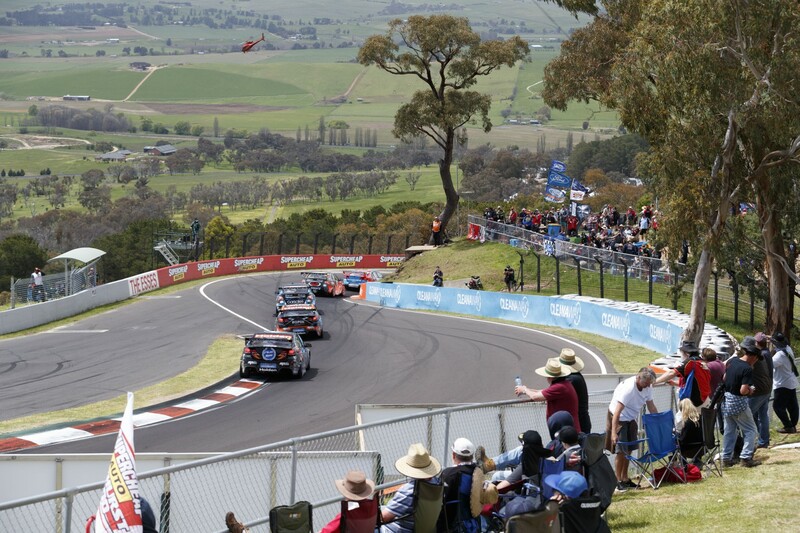 Originally constructed in 1938 as a scenic tourist drive, Mount Panorama has hosted all types of motorsport including the world-famous Supercheap Auto Bathurst 1000, the annual 12 Hour GT race, 24 Hour endurance races, Australian Grand Prix and Easter motorcycle meetings. The circuit, which is a public road on non-race weekends, is ranked among the great racetracks of the world. 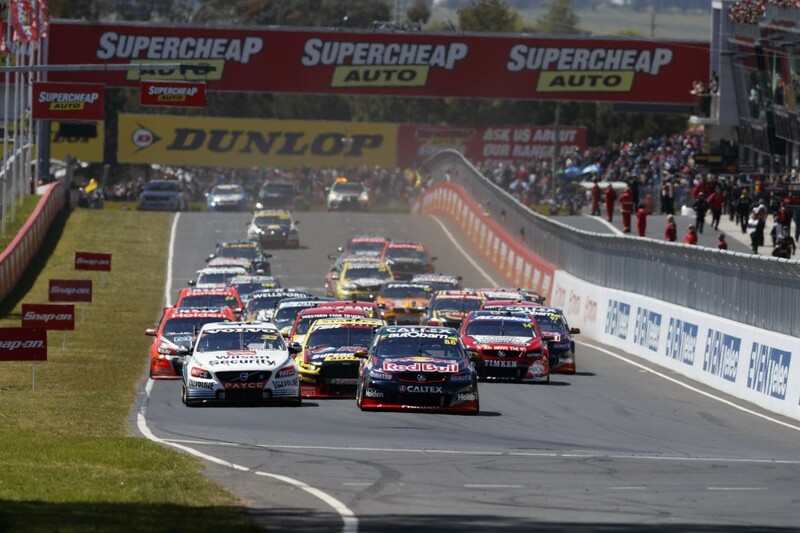 There has been a 500-mile or 1000-kilometre race at Mount Panorama every year since 1963, and since 1973 it has been for the same type of cars competing in the Australian Touring Car Championship/Supercars Championship. In 1997, that tradition continued with Supercars contesting the Primus 1000 Classic and the two-litre Super Tourers the AMP Bathurst 1000. There were again two separate 1000km races in 1998 (both races are counted in Bathurst 500/1000 records) before Supercars became the solo 1000km race, and Bathurst part of the Championship, in ’99. From 2006 onwards, the race winners have been awarded the Peter Brock Trophy in honour of the nine-time Bathurst winner who was killed in a tarmac rally in Western Australia in September of that year. 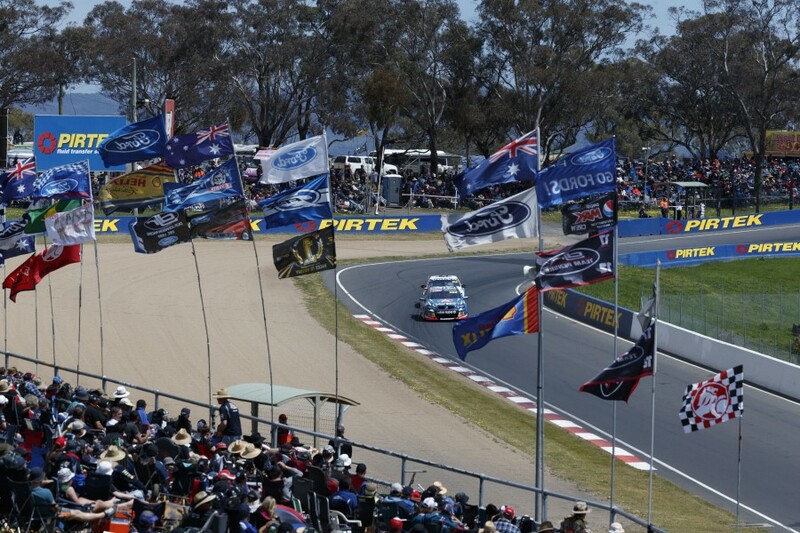 A big week of on-track action starts bright and early at 7:25am AEDT on Thursday morning, with the first of the day’s three, hour-long Virgin Australia Supercars Championship practice sessions starting at 9:45am. After two more practice sessions on Friday, qualifying will get underway at 3:50pm local time. Saturday is headlined by the iconic ARMOR ALL Top 10 Shootout from 5:10pm, but the day also features an additional hour of Supercars practice and the non-points, 250km Dunlop Super2 race. 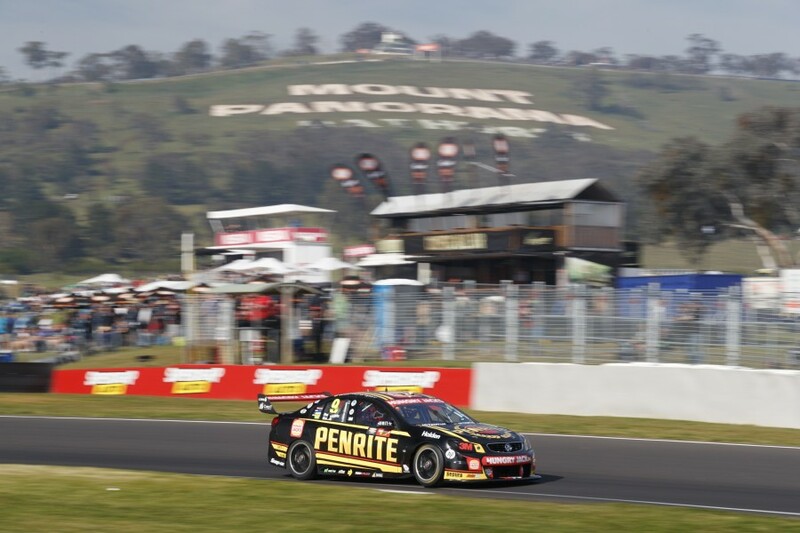 Teams and drivers will have the traditional warm-up session to navigate from 8:05am on Sunday, before the 161-lap Supercheap Auto Bathurst 1000 starts at 11:10am AEDT. Every practice, qualifying and race from the Supercheap Auto Bathurst 1000 will be broadcast live, ad-break free on Fox Sports 506, which becomes a dedicated, 24/7 Bathurst channel on Monday October 2. Ten will also carry extensive live coverage across the weekend, broadcasting from 12:00pm Friday, 11:30am Saturday and 7:30am Sunday, all times AEDT. Tickets can be purchased online here while there will be others available at the circuit. 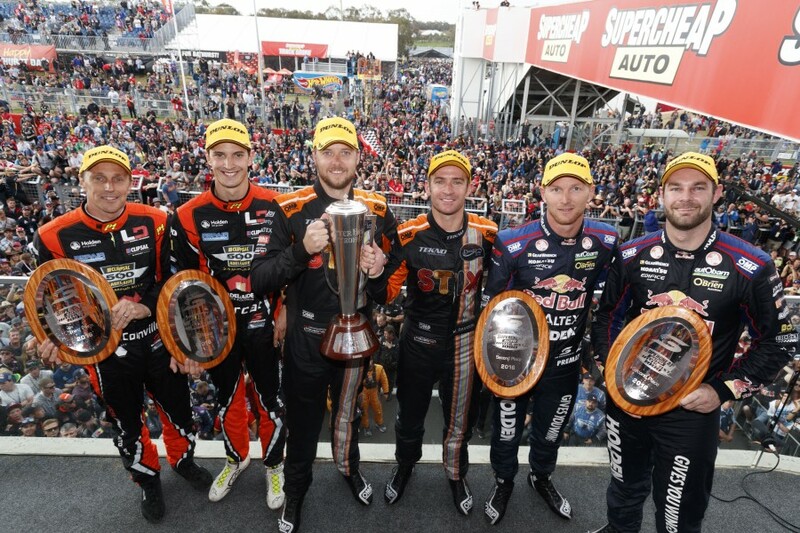 Supercars.com will provide all the latest news and updates throughout the week, while you can follow along on social media with @supercars on Twitter, the hashtags #VASC or #Bathurst1000 or facebook.com/supercars. Fast fact: Peter Brock and Jim Richards share the record for the most Bathurst 500/1000 finishes with 24, from 32 and 35 starts respectively. Craig Lowndes and Steven Richards are the best of the active drivers with 19, from 22 and 23 starts respectively.